A poorly fitted or underperforming conservatory roof can bring a range of problems, resulting in a detrimental effect on your comfort and peace of mind. 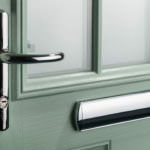 This means that you could find yourself experiencing inferior standards of security, aesthetic and energy management. 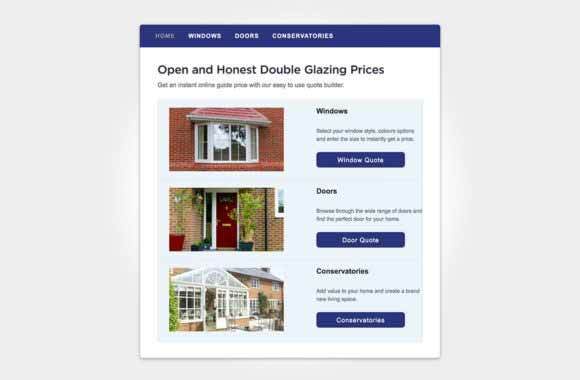 We understand the importance of feeling comfortable in your home, which is why we only offer market-leading conservatory roofs for your home in Slough. This means that you’ll be able to enjoy the very best the industry has to offer, simply and easily. We pride ourselves on our conservatory roofs installation standards, operating to a professional and reliable degree throughout. We have a wealth of experience in the industry, which means we have been able to offer our expertise across a wide range of property styles and sizes. 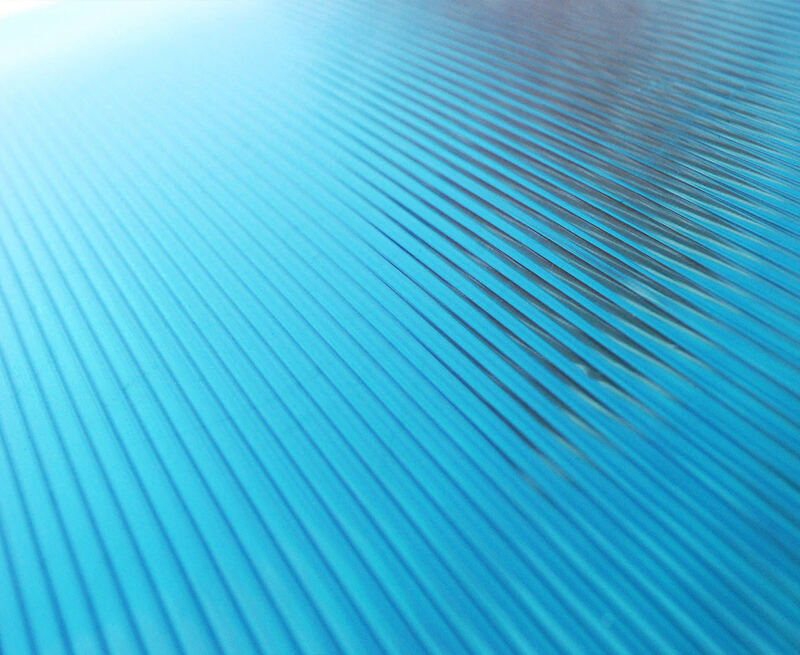 All of our high quality conservatory roofs are manufactured using premium grade materials, ensuring they bring the best of both function and form. 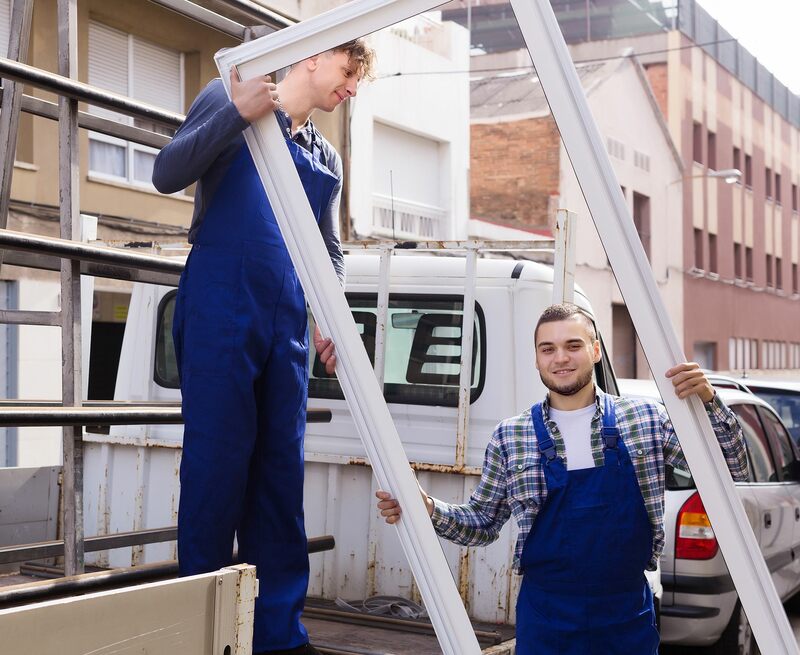 This means that you’ll be able to bring a new addition to your home that is worthwhile. We want you to enjoy our leading standards as quickly as possible, so we always strive to cause minimal disruption to your daily life. 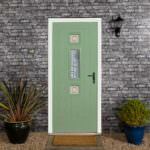 We are always respectful and courteous in your home, offering a prompt installation with quality. 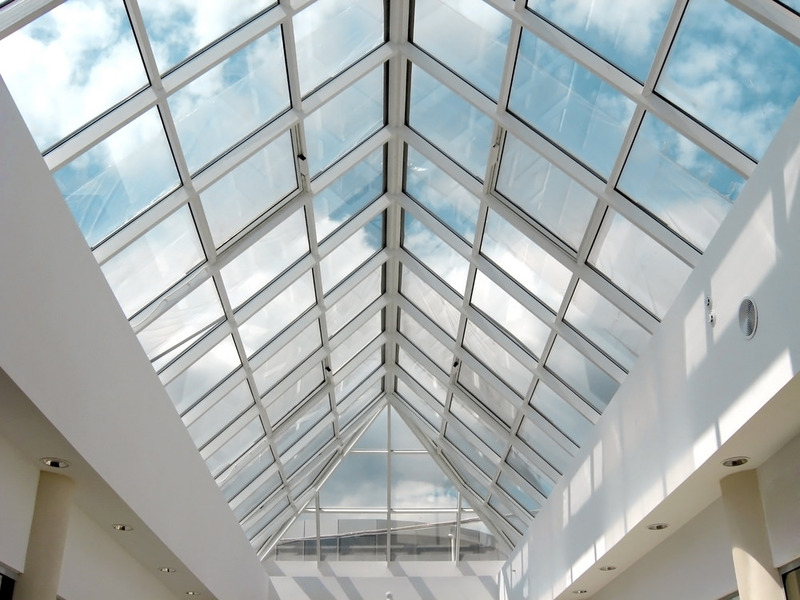 We’ll be able to offer you a conservatory roof that perfectly suits your property style and size. This means that our conservatory roofs are sure to perform as they should do, perfectly fitted to avoid any problems both short term and long term. 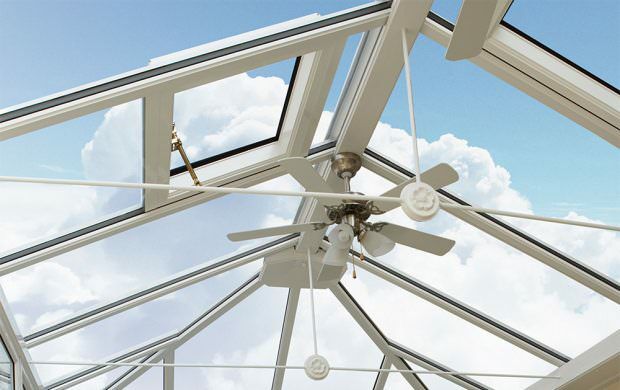 To protect your home from the adverse British weather, we ensure all of our conservatory roofs are fitted with high performance weather seals. 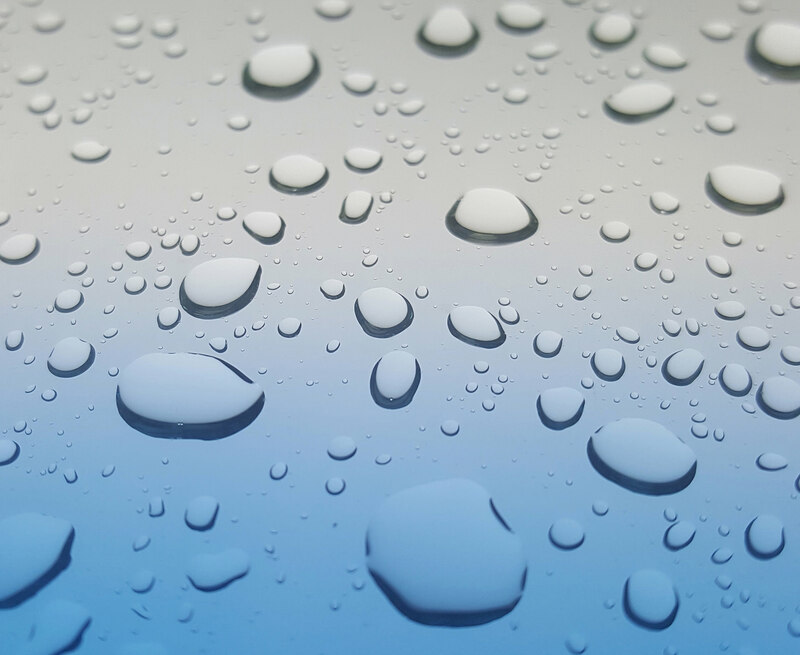 You’ll be able to avoid any draughts or water ingress, which can cause roof damage. Choose from a range of conservatory roof options to ensure your roof perfectly suits your home in both appearance and design. Whether you’re after something more traditional, or something with a modern flair, we’ll be on hand to help. 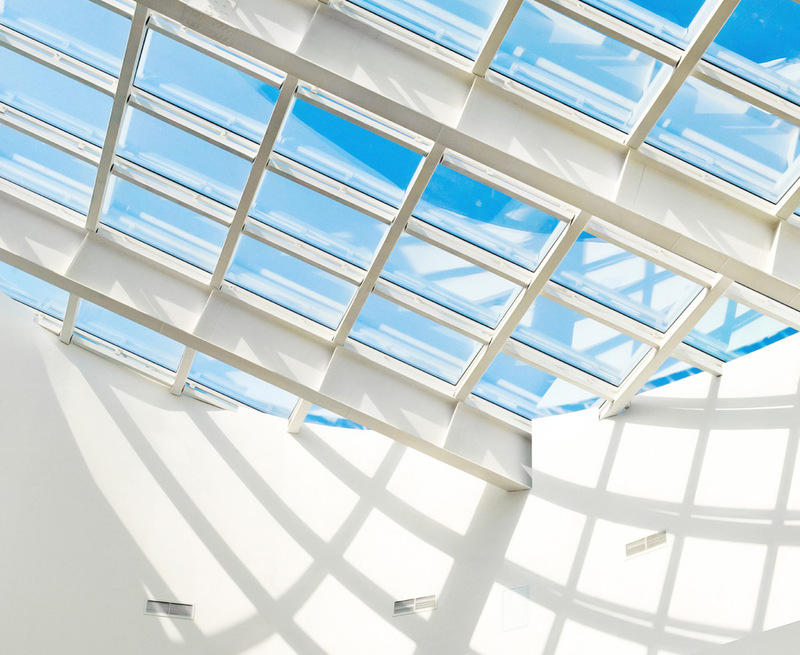 Due to their contemporary design, our conservatory roofs require very little maintenance in order to uphold their leading appearance and performance. 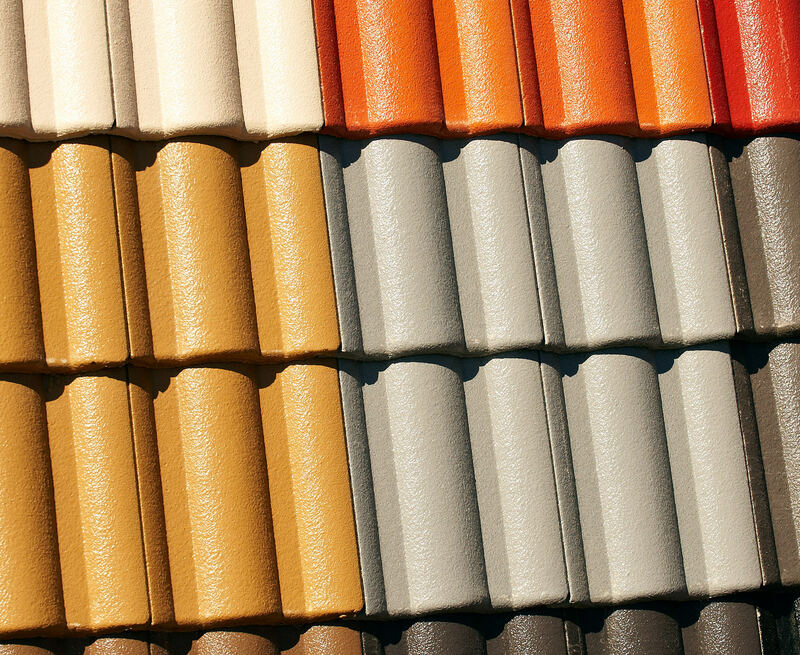 Unlike older designs, our roofs won’t rot, warp, crack or discolour over time. Maintaining a comfortable living area is essential to feeling like your house is a home. All of our conservatory roofs are expertly designed to ensure your home remains warm and comfortable even throughout the colder winter months. Also, due to their intelligent design, they can also reflect solar rays throughout the summer to ensure your conservatory does not suffer the ‘oven effect’. An increased degree of heat retention not only enables you to keep the winter winds at bay, it could also result in economical and environmental benefits. Due to more heat staying in your home, you may find yourself relying less on your heating to keep your property warm. In turn, this means that you’ll be able to reduce your energy bills and carbon footprint simultaneously. Interested in bringing a better standard of conservatory roof to your home? 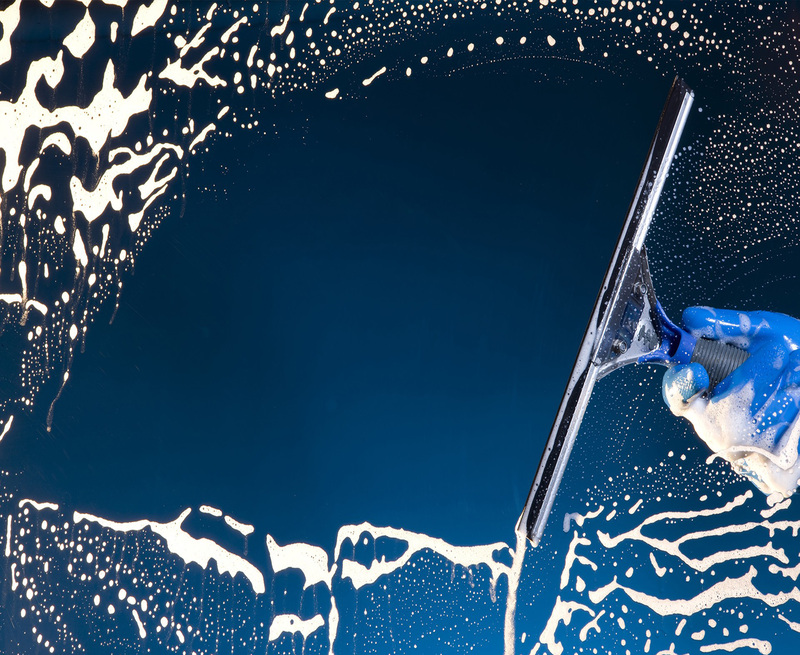 Get in touch with us today and a member of our friendly team will be more than happy to offer you a bespoke quote based on your exact specifications. 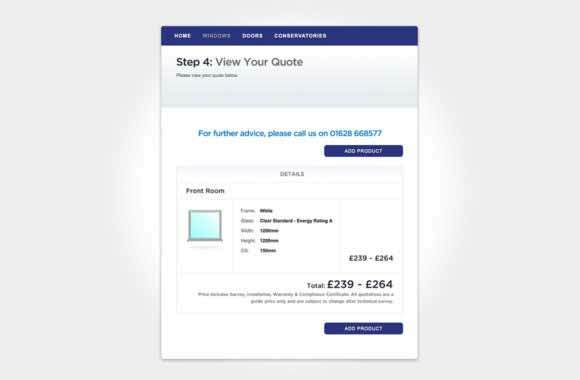 Alternatively, you can use our online quoting engine to get a free quote. 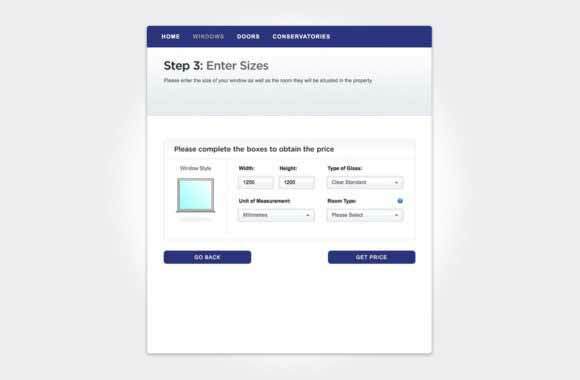 Simply follow the step by step process to get a quote based on your inputs. 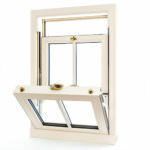 We’ll make things as cost-effective as possible, so you’ll be able to enjoy leading standards in a more affordable way.